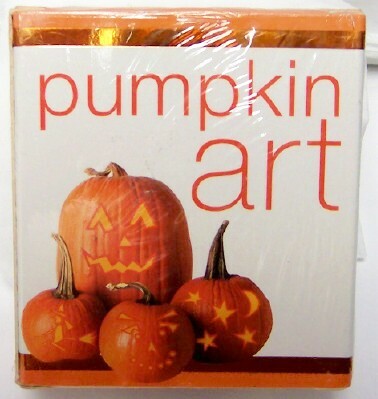 Pumpkin Art Running Press Halloween Fun Mini Book Kit By Susan Hom New In Box. 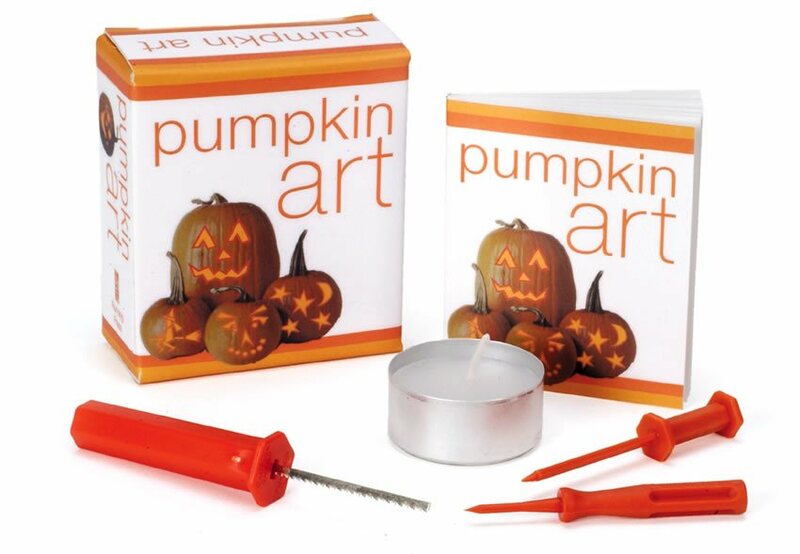 This whimsical kit contains everything you need for a session of autumnal fun: miniature tools for carving and embellishing, three sheets of coloured cellophane, a candle, and a 32-page book that offers a wealth of creative tips and techniques for artistic patterns and designs. Paperback Mini Book and Kit. Dimensions: 3.2 x 2.8 x 1.2 inches ISBN-10: 0762413751 Published by Running Press Jul 21, 2002. 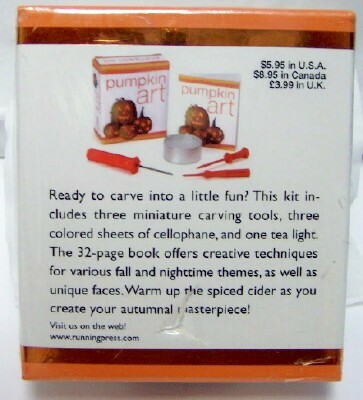 This Pumpkin Art Mini Book Kit makes a great and fun collectible gift for yourself or someone you know! PHOTO OF CONTENTS IS A RUNNING PRESS STOCK PHOTO. 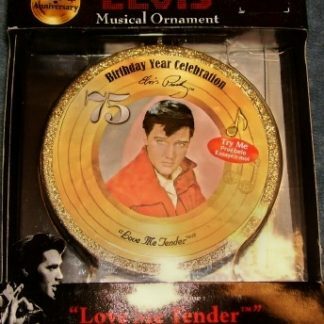 PACKAGE MAY HAVE SHELF WEAR SUCH AS RIPS IN PLASTIC AND/OR RIPS, TEARS, CREASES AND/OR DINGS IN BOX. GOODNREADYTOGO DOES NOT RECOMMEND THIS PRODUCT FOR CHILDREN UNDER 6 DUE TO SMALL PARTS THAT POSE CHOKING HAZARD AND/OR CAN BE SWALLOWED. A plump pumpkin just waiting to be carved always gets the artistic urges stirring! This whimsical kit contains everything you need for a session of autumnal fun: miniature tools for carving and embellishing, three sheets of coloured cellophane, a candle, and a 32-page book that offers a wealth of creative tips and techniques for artistic patterns and designs. 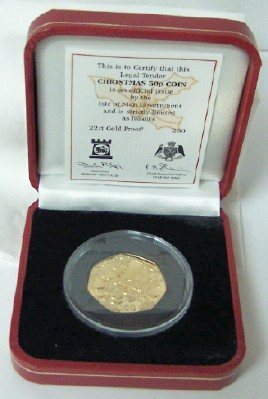 This listing includes free shipping by USPS First Class Mail with delivery confirmation.